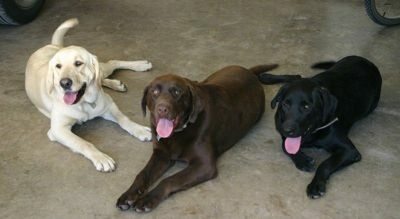 Sister Creek Labradoodles In Beautiful Sisterdale Texas! 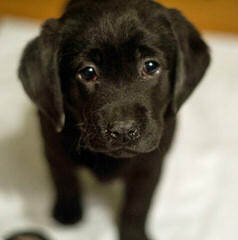 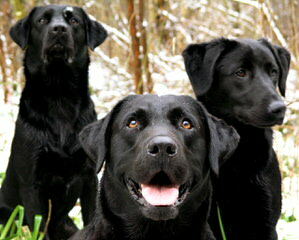 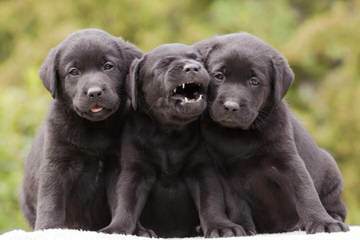 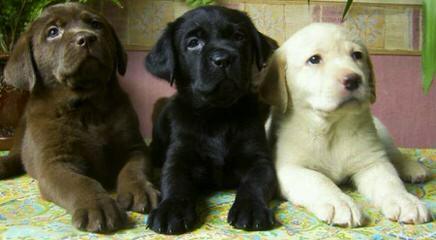 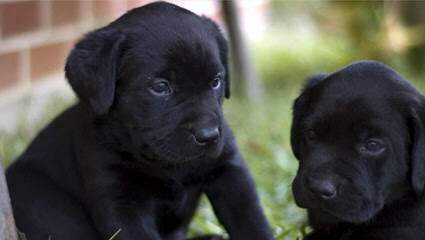 Quality Blk, Ylw And Chlt Labradors! 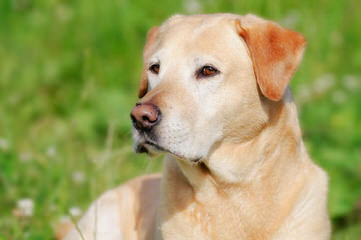 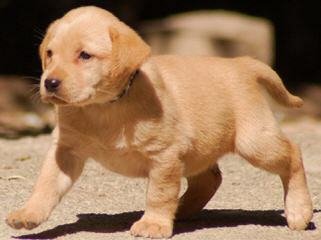 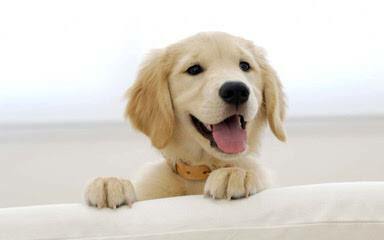 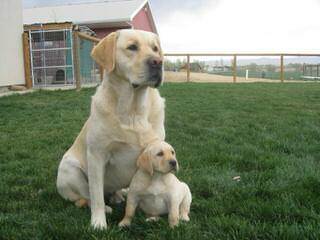 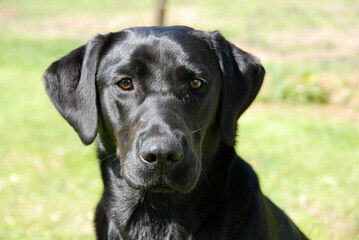 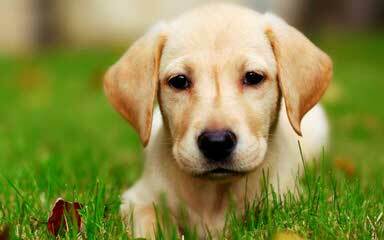 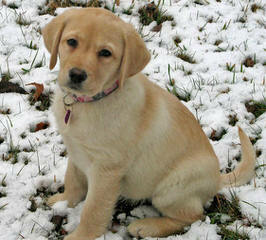 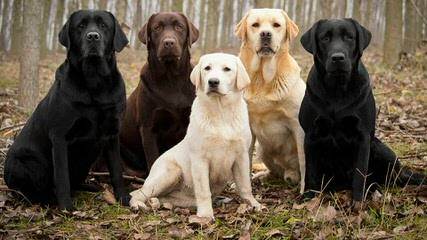 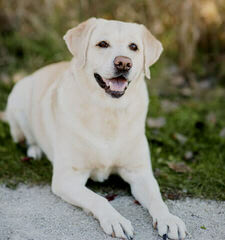 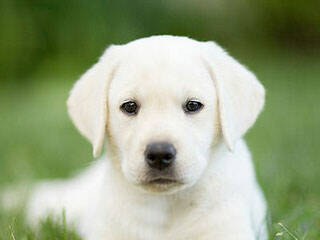 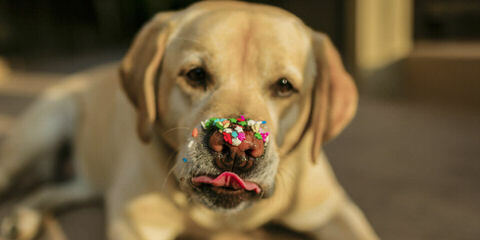 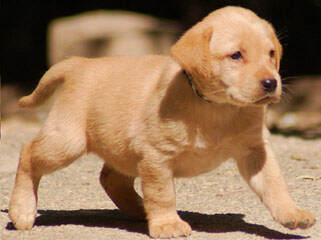 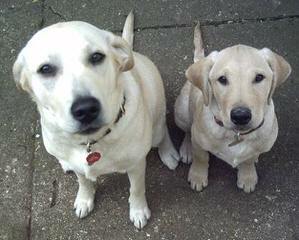 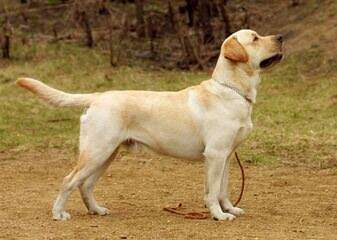 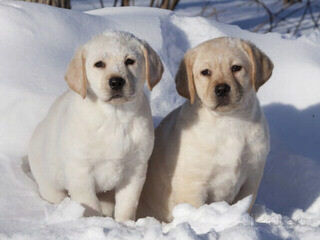 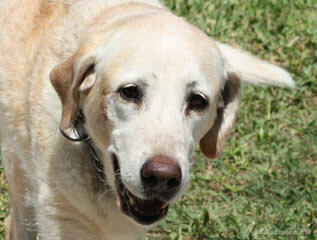 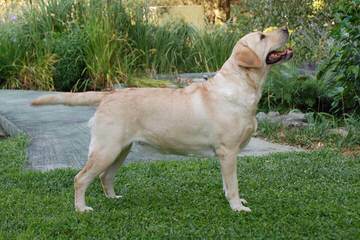 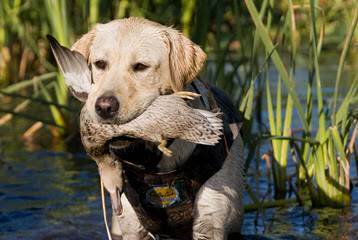 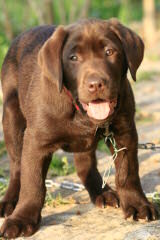 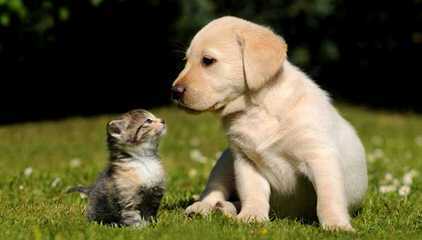 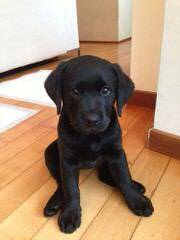 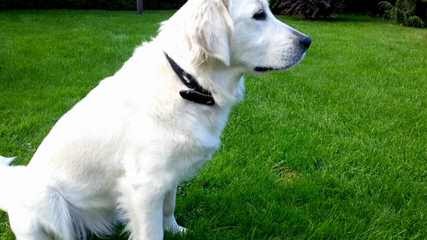 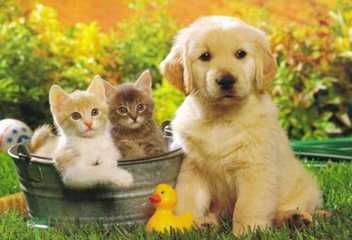 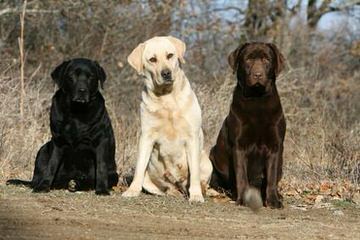 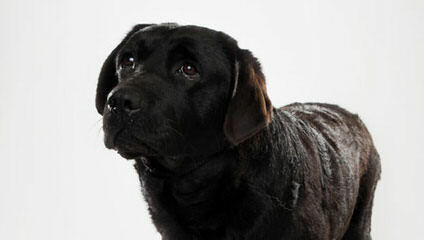 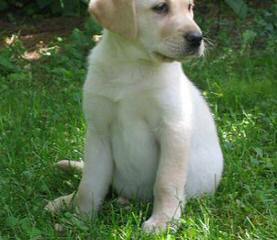 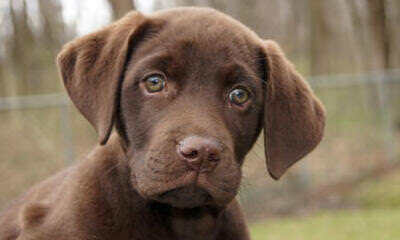 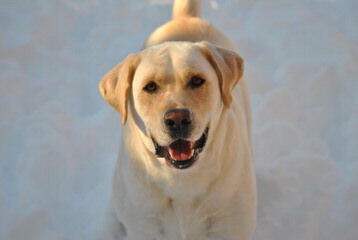 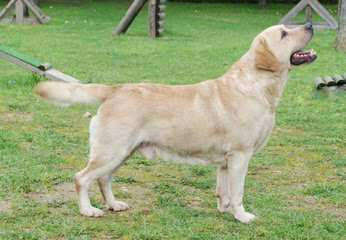 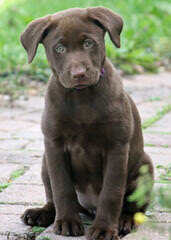 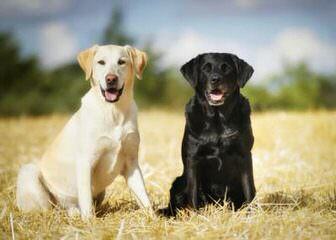 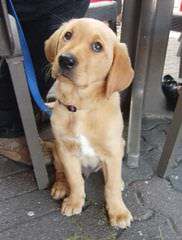 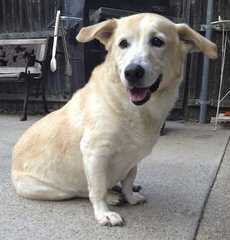 Legacy Labradors.. English Labrador Retrievers With A History Of Distinction .